SlowDays projects are all adaptable to your needs: I am a “travel designer” and if you tell me what you like, what your mood is and all your needs, I will be able to create the experience tailored to you! 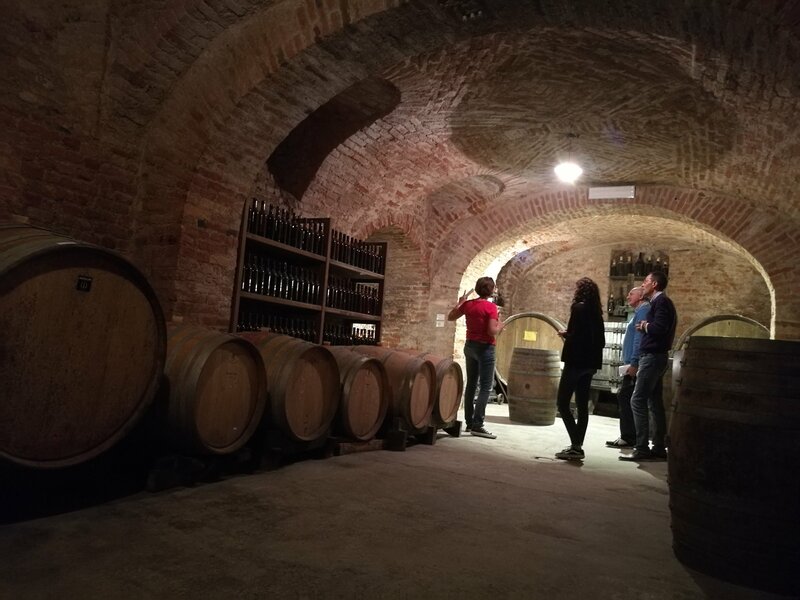 [description] => A day to discover the wines of Monferrato ... this wonderful area would deserve much more than a visit of a day, but in one day we can have a nice taste of Monferrato and its extraordinary wines! A tour with a local guide or sommelier is also available on request. We are available for personalized quotations for groups, even small ones. The authenticity of the people is absolutely intact, precisely because tourism is not yet so present. 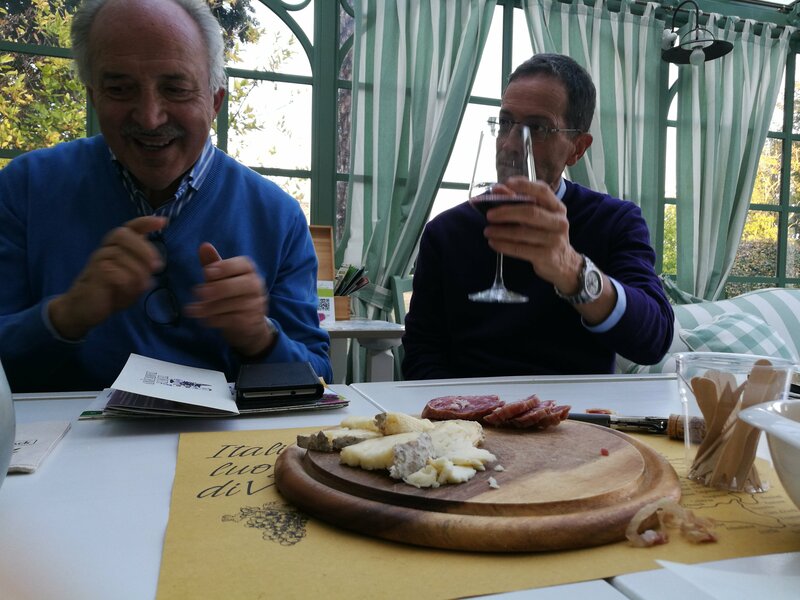 The pace is slow and enjoyable: wines and typical dishes are all to be discovered and are not always the same as in the Langhe! Let yourself be guided in the discovery of this wonderful territory to be discovered and you will see that one day will not be enough for you! We will let you go for a few hours to discover the Wine Routes and you can get to know one or more wine cellars in the Langhe independently. The planned area is that of Barolo with a stop in the area of Barbaresco. Availability of a reduced program. It is also possible to buy the tour to take use of it for several days: if you want you can combine one of the two nights in the area in selected accommodation! In case of impossibility to provide one or more of the services offered, an alternative of the same level will be proposed or the fee paid will be refunded in full. [description] => In one day, guided by a professional guide, we will introduce you to a path of deepening and knowledge that will certainly involve all your senses. Not only for experts and connoisseurs but for all those who want to know everything about this territory and its main and most valuable product! Let yourself be guided by the sommelier to discover the differences between the various wines and production areas and to discover carefully selected wineries, thanks to our in-depth knowledge of the territory. 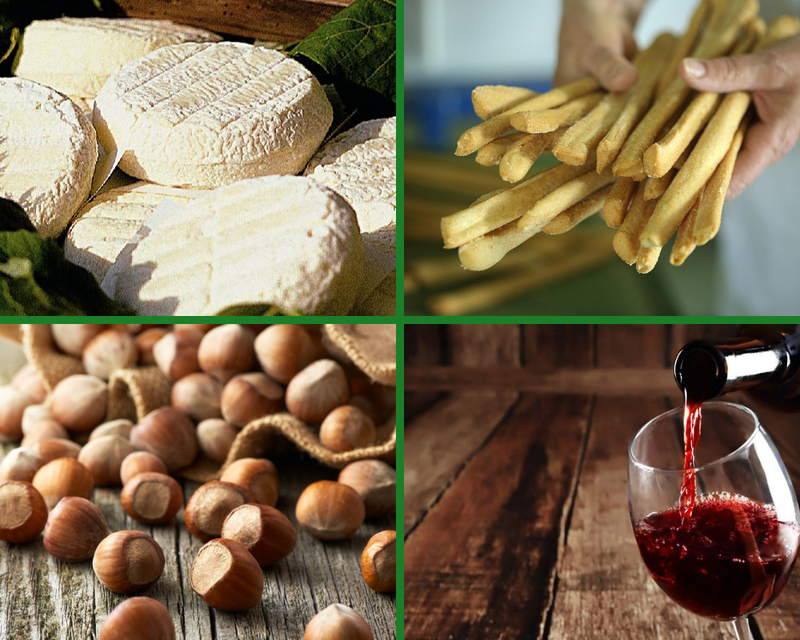 [name] => The Langhe and its food specialities! The Langhe is a destination for experts. Dedicated to those who love to live well at a slow pace and who appreciate quality food and wine! 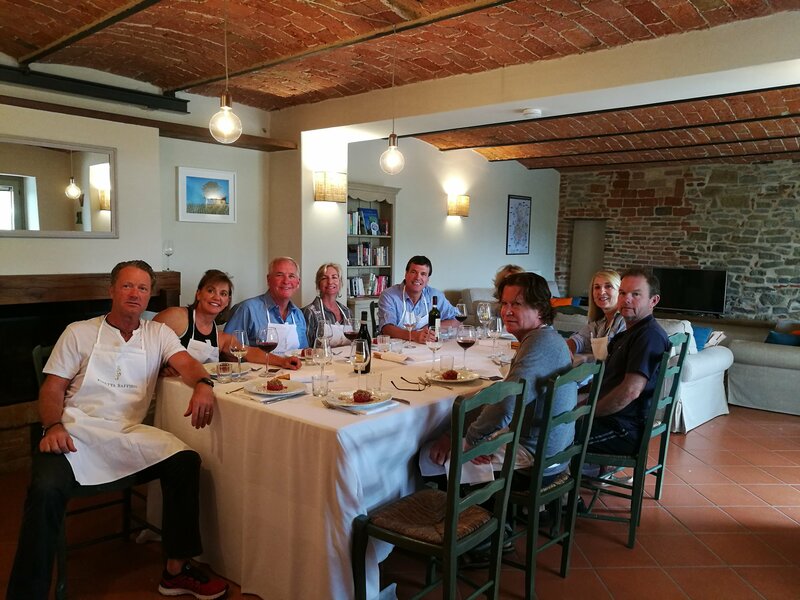 On this one-day tour, together with a local guide who is an expert in the area and its food and wine riches, you will be able to get to know small local realities that produce some of the region's finest gastronomic and wine products. On this one-day tour, you can get to know small local businesses that produce some of the greatest gastronomic and winemaking excellence in the region. Let's start with bread and go to cheese, without forgetting hazelnuts and wine, of course! The destination is the Alta Langa, a territory of meadows, woods, hazelnut groves, villages and castles and above all of the authentic and hospitable people far from the logic of tourism (just as we like it!). 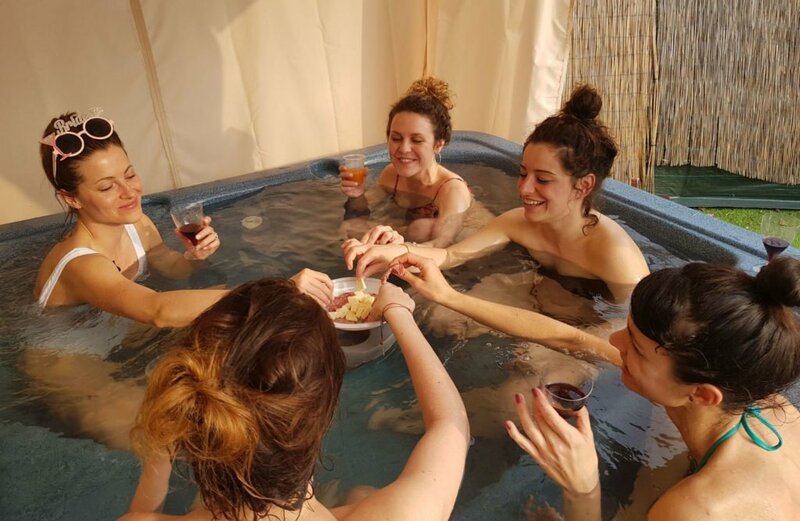 [description] => The workshops and cooking courses in the Langhe are for you if you are passionate about food and wine and would like to learn about our gastronomic traditions between Langhe, Roero, and Monferrato to learn the secrets of the traditional cuisine of Langa. The gastronomic tradition of the Langhe is not just "eating well". When you learn to make Langhe food with us, you will experience a whole culture, an entire people. Of course, there will also be great fine wines that can never be missed at the table. Regional cooking courses: Piedmont at the table.. at the restaurant! Would you like to bring some Langhe recipes to your home? 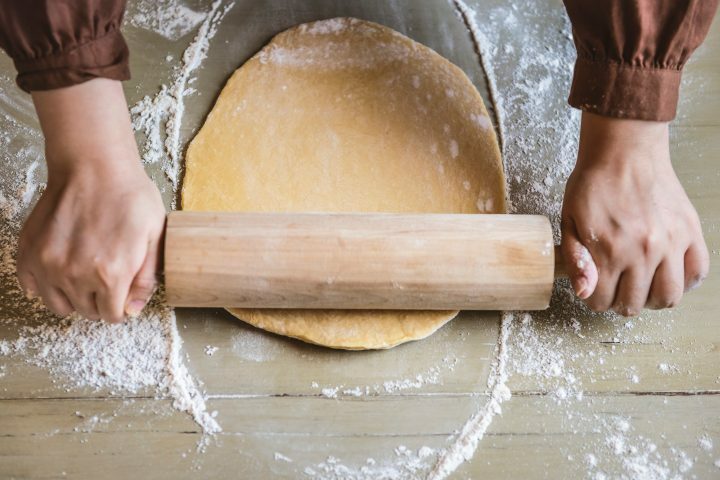 If you love the Langhe and its food and wine culture, it will be even more special to learn how to cook the most typical dishes and then take a piece of these hills back home, through the recipes that you will have learned to appreciate and that you can replicate for your loved ones. 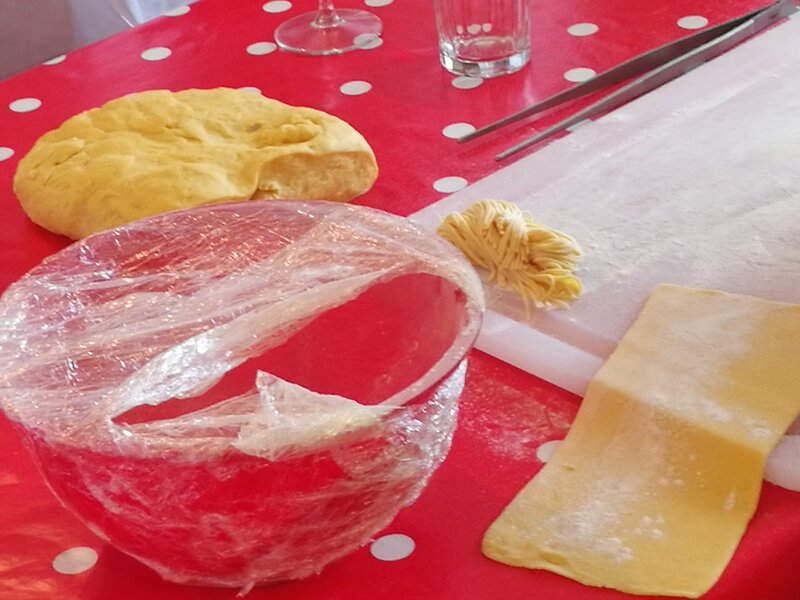 To learn the secrets of traditional Langa cuisine, we propose to take part in a cooking lesson and really put your hands in pasta. After the lesson, you will be able to enjoy eating what you all cooked together! Unless otherwise requested, the cooking course in the Langhe will be held at lunchtime, preferably on a midweek day. Regional cooking courses: Piedmont at the table.. at home! If you are staying in an apartment with a kitchen, we will bring you a true expert in traditional cuisine who will help you to cook the best recipes of the Langhe and you can enjoy in the tranquility of "your own home" what you have cooked together. Do you have no kitchen during your stay? No problem: we can offer you one of ours! If the familiar atmosphere is the one you prefer, with its tranquility, we will prepare the kitchen of one of our apartments for cooking classes and put it at your complete disposal. You'll live this experience as if you were at home! 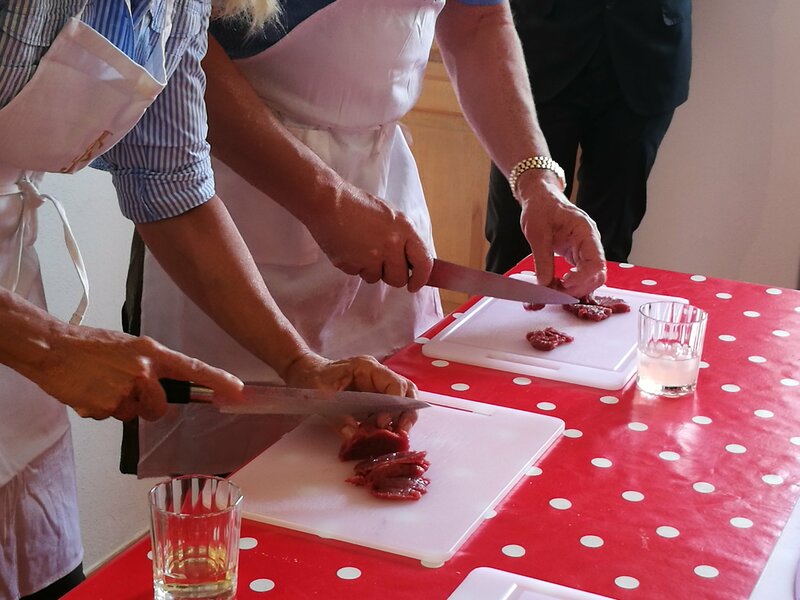 "Battuta al coltello": raw Piedmontese "fassone" (veal) meat beaten with a knife, one of the typical Piedmontese recipes. "Tajarin" with ragout: the typical sauce that accompanies this homemade pasta, different from the others in that the taste of minced meat prevails and very little tomato is used. Braised meat: meat is cooked slowly and for a long time. Very tasty and just as laborious in its preparation. Zabaione: the tasty egg cream, a classic of Langhe cuisine. If you prefer the homely atmosphere of a house in the Langhe or Roero area at the restaurant, we can also organise this type of experience for you. You will have the opportunity to get to know the traditional dishes prepared just as our grandmothers prepared them and still today they are prepared in our kitchens on feast days: traditional appetizers, handmade tagliatelle, typical sweets ... in short, all the ingredients for an unforgettable experience for a cooking course with a real housewife in the area! You will learn the secrets of traditional cuisine in the Langhe, revisited in vegetarian and/or vegan key. Our vegetarian and vegan cuisine in the Langhe is to really put your hands in pasta. You can choose from the following menu options or create any interchangeable variants as you like. VEGAN 1: Russian salad with veg mayonnaise, hazelnut risotto, veg apple cake and dark chocolate. VEGAN 2: Roast pepper with green sauce and red sauce, bean soup, caramelized pears with wine. VEGETARIAN 1: Vegetable pie with fondue, barbera risotto, hazelnut cake. VEGETARIAN 2: Green/electrical/red sausage tominions, vegetable ragout tajarin, sweet Savoy. For min. 2 people the total cost of the cooking class is 110 Eur each. Including 3-4 dishes prepared and tasted together. For all other groups, please, contact me. I will define with you the better solution for your unforgettable cooking class. The price will be reduced according to the participants. Claudia @slowdays.it has all needed connections in Alba region and abilities to provide you an excellent and really personal experience of meeting local people and local life. 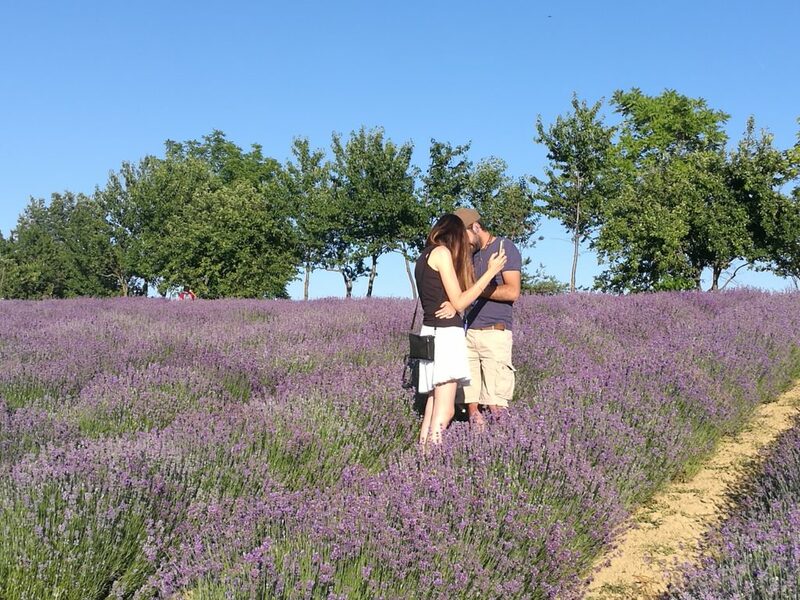 We were visiting Piemonte for wine and food and with just exchange of some emails where I explained my interests and she suggested options, we reached to a trip plan which gave me and my wife a true unforgettable and exactly-what-I-was-looking-for holiday. For an example if you would like to learn few Piemonte dishes from a professional chef at a picturesque restaurant she will make it happen for you. [description] => With our Tour Tastes of Turin, you will discover a wonderful and above all surprising city! The streets of the center are very elegant and allow us to take in that Savoy atmosphere that you can only find in Turin! We have known it much more since it was the site of the 2010 Winter Olympics. On that occasion, many arrived in this somewhat hidden and very reserved city and fell in love with it! Turin is certainly known for its splendid Egyptian Museum, for the Automobile Museum, for the magnificent Valentine's Park but we want you to discover something more. Turin is famous for many food and wine specialties. In our opinion, the best way to get to know a city in depth is to discover it through the history of its typical dishes, which are an integral part of the culture of the place. Pan del Boia, in the Quadrilatero area. The product is known, but knowing its origins is more difficult. After all, we are talking about bread for toasts! Or the Pan Carrè that we use for the sandwiches! to arrive at the chocolate in Piazza San Carlo, a fundamental ingredient of the famous Bicerin! But also known in the world as Giandujotto. The guided tour lasts about 3 hours. It will give you an unusual vision of the city, its history, tastes, and scents! unforgettable!! [short_description] => Guided tour of the center of Turin through its gastronomic specialties. [description] => Whether there is something to celebrate or simply if you want to take home an indelible memory of the moments spent in this wonderful territory. With this tour we provide you with a professional photographer who will follow you discreetly capturing the most beautiful and spontaneous moments in your Photo Shooting! Le Langhe. Roero, Monferrato, are unique scenarios that will remain in your memories and photos! You can combine this with any of our experiences (wine tour, hiking, a picnic in the vineyards...). If you prefe we will take you to beautiful places where you can make your memories! After your photo shoot, the photographer will select and edit the photos taken and then send them to you electronically or, if you prefer, create a paper album and send it directly to your home. 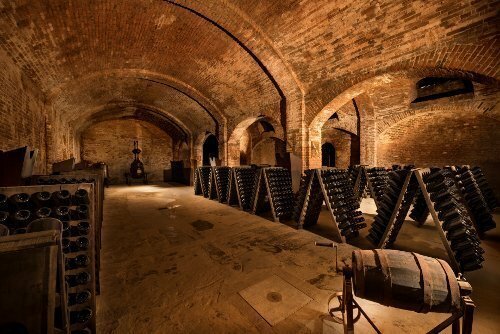 A day to discover the wines of Monferrato: from Barbera to Spumante and Moscato. Visits, lunch and tastings included. Visit to a wine cathedral. The Langhe and its food specialities! Guided tour of the center of Turin through its gastronomic specialties.